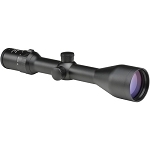 Gain advantage in precision target acquisition with the MeoStar R2 2.5-15x56 Riflescope from Meopta. 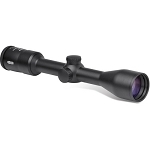 The riflescope offers superior performance in both optics and construction. Its optics feature fully multiple anti-glare coatings with scratch-resistant and hydrophobic exterior surfaces. The proprietary MeoLux coatings with 99% transmission per surface provide clear images with very low glare and reflection. To prevent condensation and dew, the outer surface of the objective lens is coated with hydrophobic MeoDrop coating. When you are moving through wooded area with high density of trees and bushes, you don't need to worry about accidentally scratching the objective lens. It is protected with MeoShield scratch- and abrasive-resistant coating. 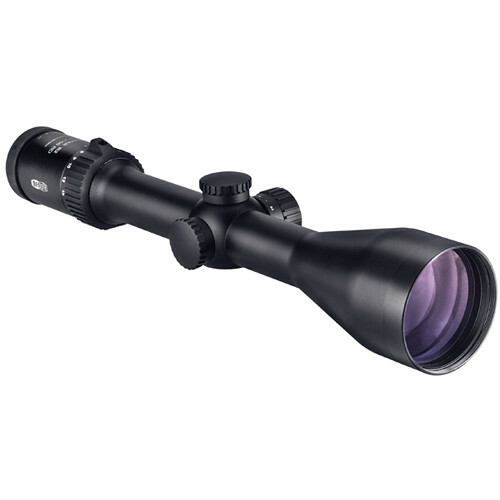 For additional convenience, this riflescope also offers a 3.6" eye relief and ±3 diopter adjustment. The MeoTrak II windage and elevation adjustment offers a generous range of 131 MOA with a 1/4 MOA per click step and offer improved precision and repeatability. 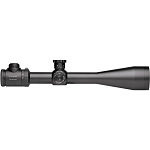 The Meostar R2 2.5-15x56 Riflescope with Illuminated Redzone 4C/4K/BDC-2/3 Reticle from Meopta features fully multicoated optics with a nitrogen-filled, 30mm aluminum chassis, creating a mid- to long-range scope built for dependable low light and weatherproof performance. 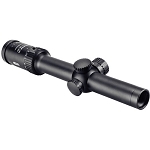 This scope's one-piece tube is machined from aerospace aluminum and anodized for increased corrosion resistance. 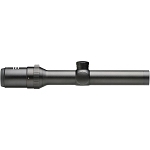 The R2 series represent Meopta's top-of-the-line riflescopes. 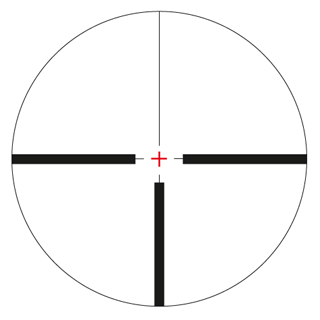 This model features a 4C/4K Plex-style reticle with heavy posts in the outer periphery and fine hairs in the middle. The illumination dial features eight intensity levels with off positions between each level for easy return to the previously selected brightness. The wide field of view on the lowest power setting, makes this MeoStar R2 ideal for maximizing situational awareness, and the large 56 mm objective provides ample clarity even in poor lighting conditions. 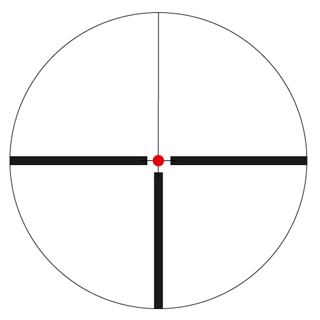 The MeoTrack II posi-click windage and elevation adjusters provide tactile and audible feedback that confirms the 1/4 MOA impact point corrections without requiring the observer to take their eye off the scope. 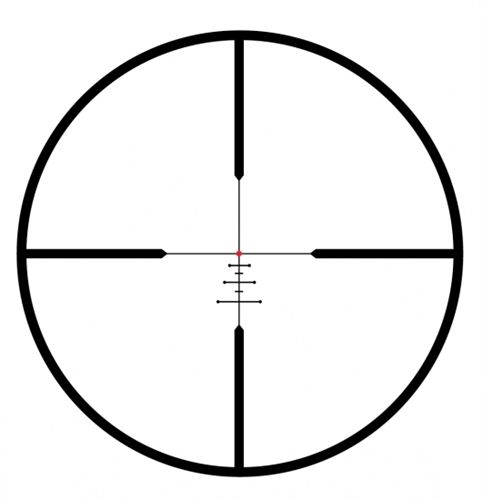 The robust erector system ensures reticle stability even under heavy recoil and falls. The power ring was engineered to perform smoothly in all weather conditions. It also features a small fin for fast adjustment in rapidly changing conditions. Proprietary lens coatings ensure high light transmission, abrasion resistance and water repelling. Eye Relief 3.5 - 3.1"